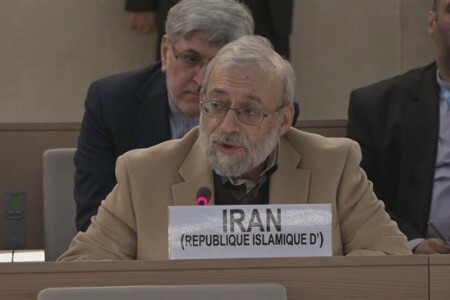 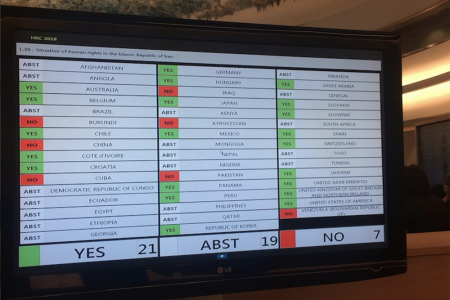 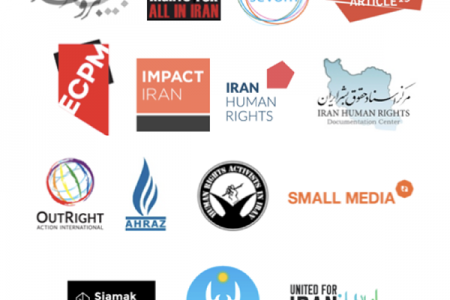 View a list of Impact Iran's advocacy efforts for the 73rd session of the UN General Assembly. 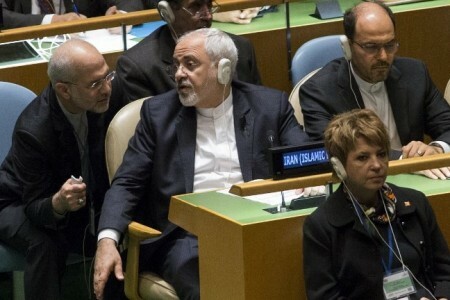 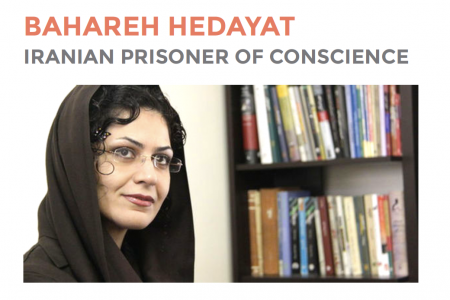 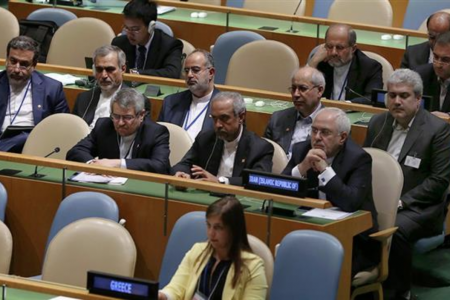 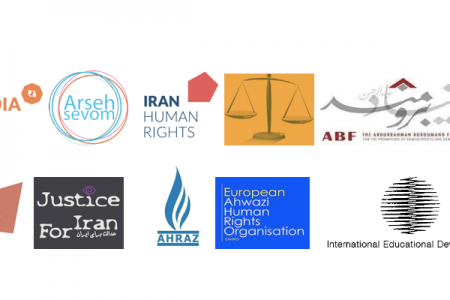 View a list of Impact Iran's advocacy efforts for the 71st session of the UN General Assembly. 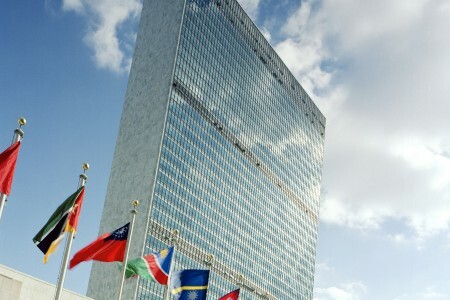 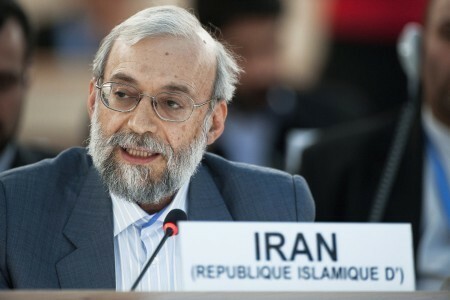 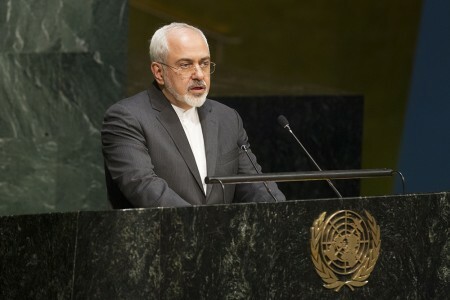 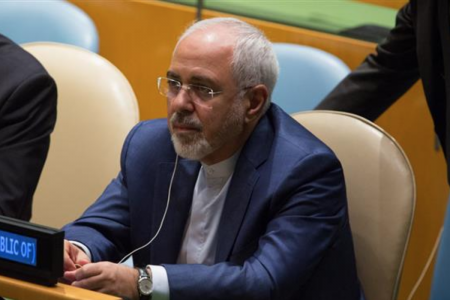 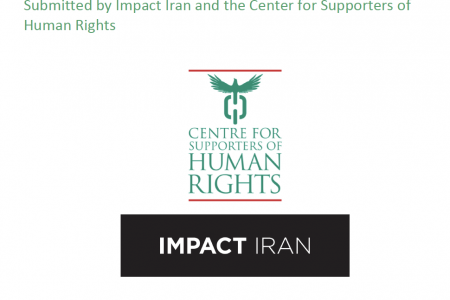 View a list of Impact Iran's advocacy efforts for the 72nd session of the UN General Assembly. 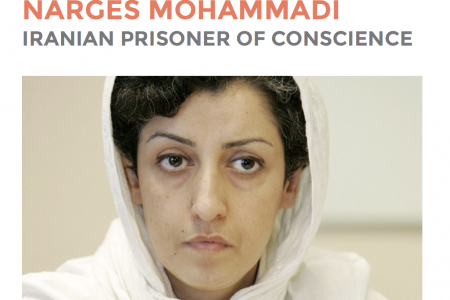 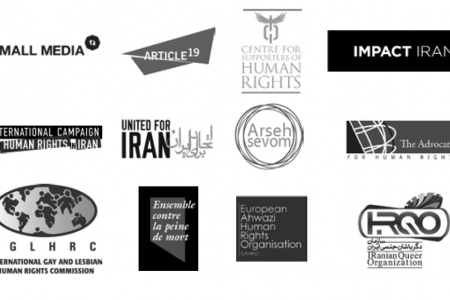 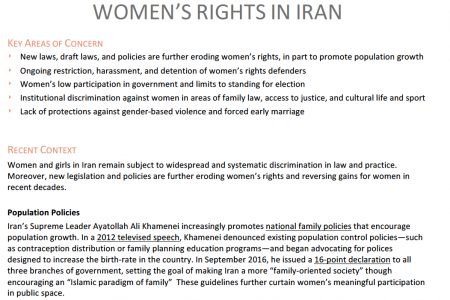 View a list of Impact Iran's advocacy efforts for the 70th session of the UN General Assembly.